Through a masterful use of electronic harmonies, Fleurie creates a soundscape of unmatched sincerity and beauty, capturing the essence of the season while simultaneously evoking waves of emotion that will leave tears streaming down listener’s cheeks. Fleurie has had a tremendous year with the release of her latest album, Portals. Listeners were treated to tunes of honesty with a dash of melancholy spread throughout. It’s an album of dreams and of hope, one that calls upon all of its listeners to express their true selves and emotions with an unfettered desire to simply live out their own stories. With such a strong, impassioned presence, one might expect to have to wait some time before hearing new material. 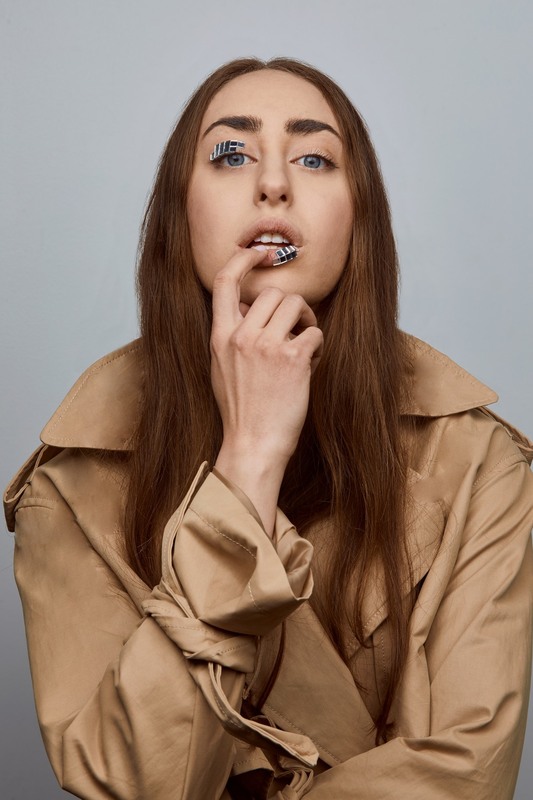 Fleurie buries those concerns with her newest single “Love Has No Limits,” and Atwood Magazine is proud to be premiering it today. The Nashville-based singer has a gift for the cinematic and bold, giving her music an ethereal and almost magical quality to it that never fails to gracefully waft around a listener, providing them a comfort no other artist could replicate. With “Love Has No Limits,” Fleurie surpasses all previous notions. A soft build-up of electronic harmonies turns into a bustling soundscape of accompanying strings that heighten and showcase her fantastic vocal work. “’Love Has No Limits’ is a reminder to our hearts this holiday season,” explains Fleurie to Atwood. “That the hope we feel when we dare to believe is more than just a feeling. Love truly is limitless when we surrender to it.” Her words ring true on the track through a vocal performance that is filled with passion and poise. 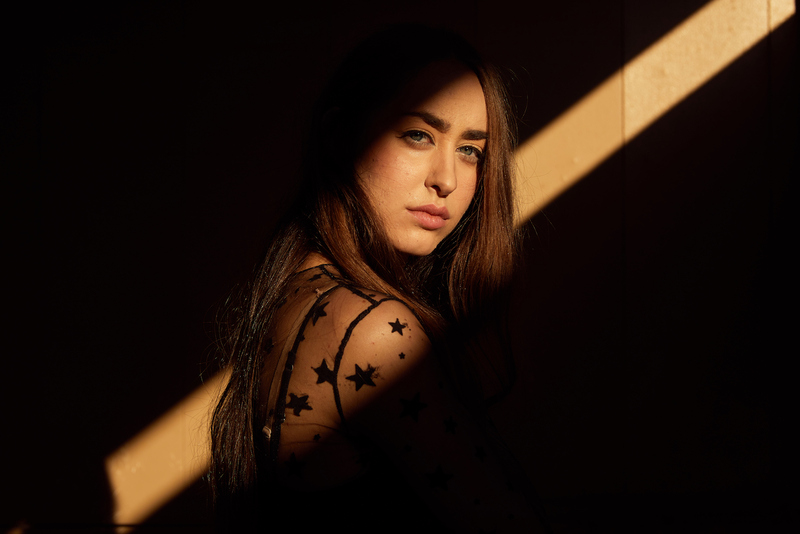 Love is a virtue worth savoring, and Fleurie has expressed this through one of the most hauntingly beautiful singles of the year. Fleurie’s harmonies throughout the track are warm and intimate, and the electronics attached add a sprinkle of unpredictability to it. It’s authentic and raw, providing a refuge of love and care to those who open themselves up to it. One would be hard-pressed not to want to simply close their eyes, breath in, and float off into the dreamy world that has been created just for them. It’s around the halfway point where Fleurie begins signing note after note almost as if it’s her moment to lose control and bellow out to the world. Towards the track’s close, a clash of vocals and strings meet to form a sonic soundscape that leaves one breathless and more than likely teary-eyed. Then there’s a brief silence, and Fleurie carries the rest of track to its close with a delicate presence that eases the heart and conjures up endless smiles. Life has shown to be harsh at times, but “Love Has No Limits” allows listeners to lay those burdens to rest, even if for only the season. It’s a call for togetherness and understanding, a call to spread unconditional love to those around one. Fleurie has created a piece of music that will enchant and provide a sense of mirth to anyone who chooses to listen. 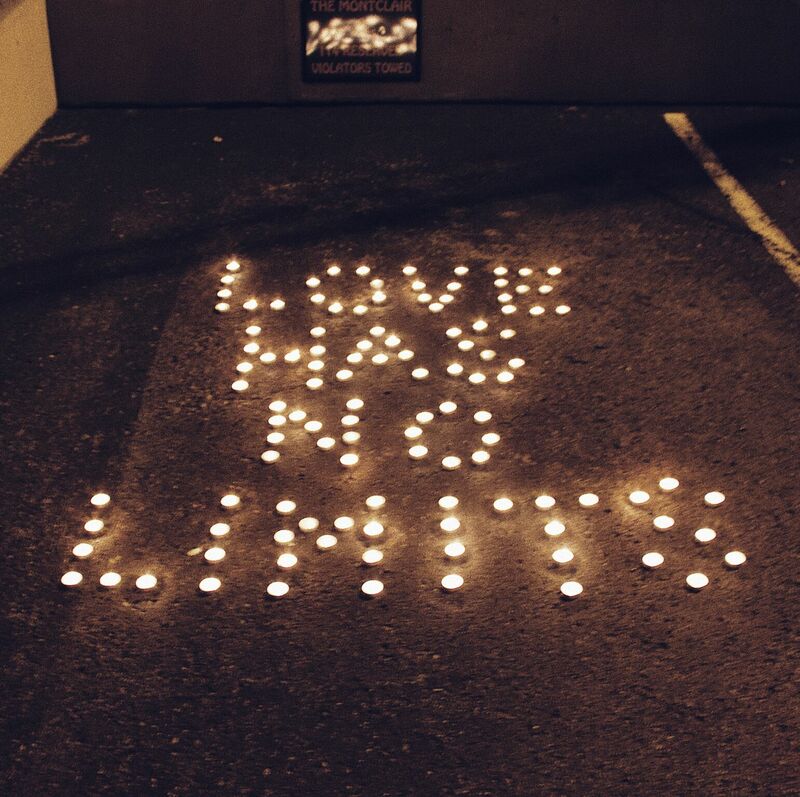 “Love Has No Limits” is a track that will be remembered, one that will undoubtedly become a staple of the season for years to come.